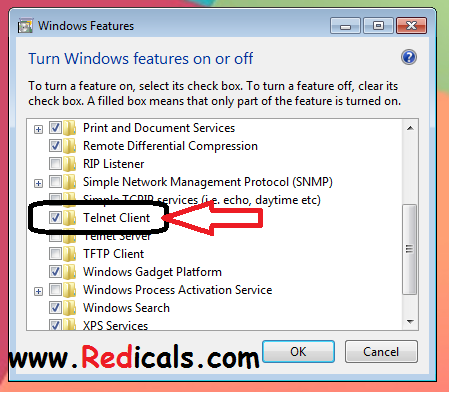 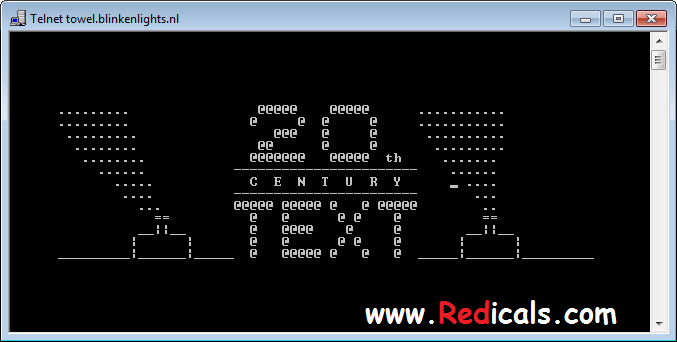 STEP 2 :- Now on the Left >> Open "Turn Windows features On and Off"
STEP 3 :- Now Search for TELNET CLIENT and Select it (Tick). 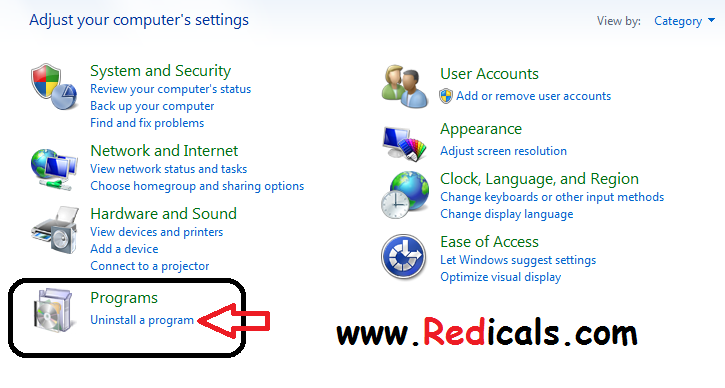 STEP 4 :- Now Goto Start and Type RUN or Press "Window + R", Run window will open. 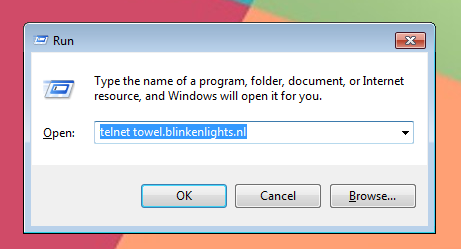 STEP 5 :- Type telnet towel.blinkenlights.nl and Press Enter.